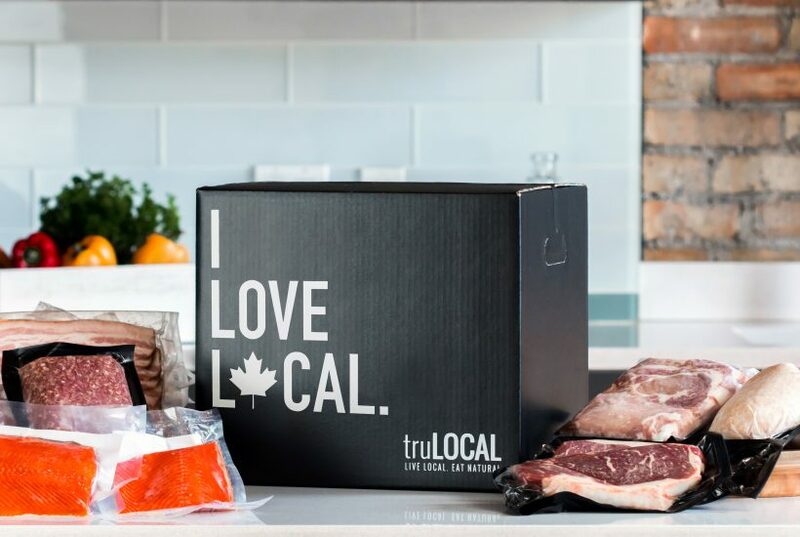 Learn about truLOCAL, offering simple monthly meat delivery in Ontario, Alberta, and British Columbia. 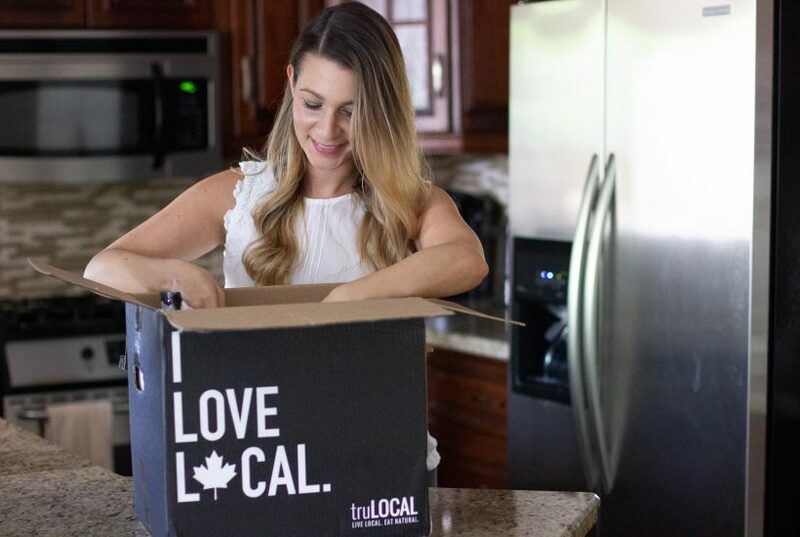 As a huge fan of truLOCAL, I've put together this page containing all my blog posts and coupon codes in one spot. 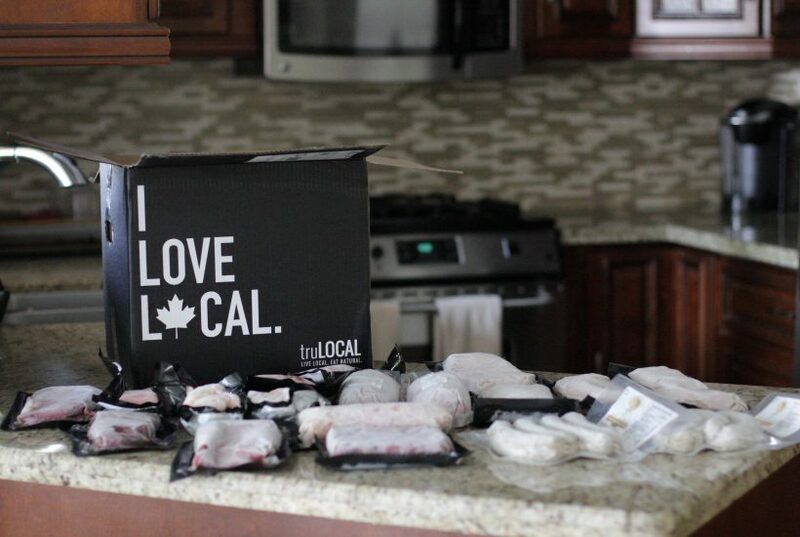 You can also learn more about truLOCAL and find links to their social media profiles. My complete review of truLOCAL, featuring pictures and details. Learn how to maximize your subscription with these insider tips. 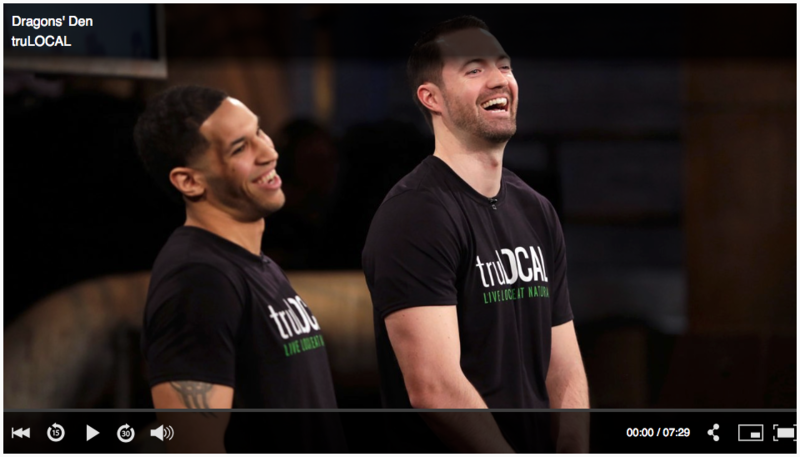 Watch this step-by-step video demo of starting your subscription.